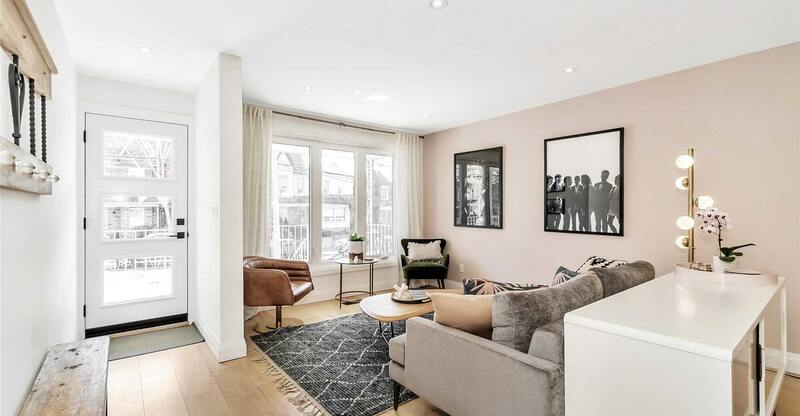 Number five this week is this newly built luxury townhouse. 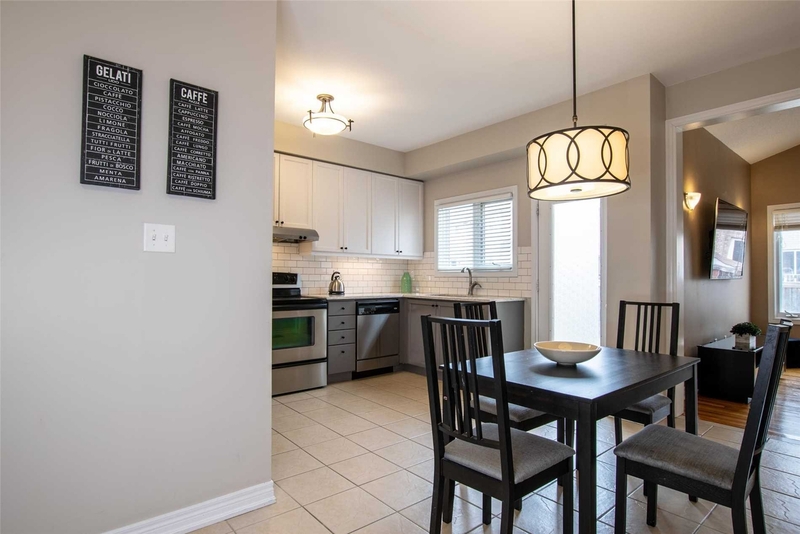 This property is the largest in the development and is a lower level unit with a walk out kitchen. 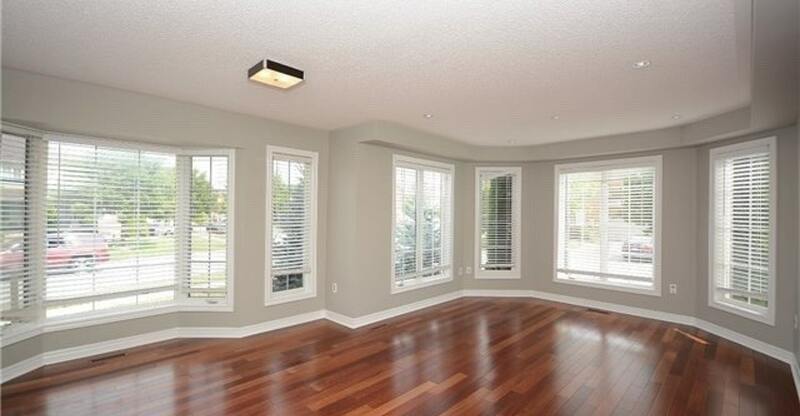 Number four this week is this open concept house sitting on a corner lot. 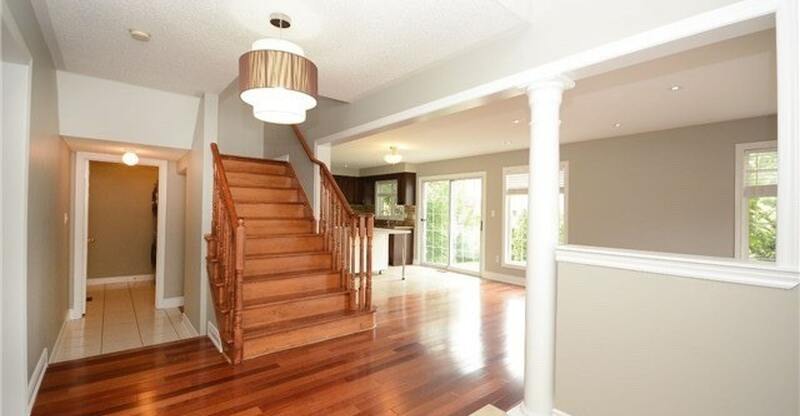 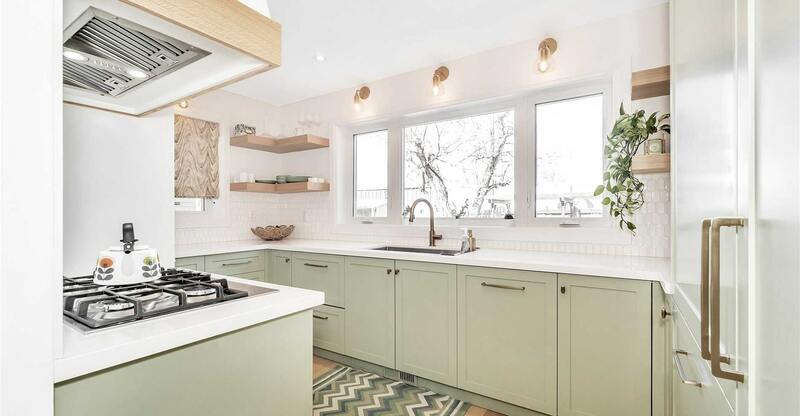 This house has been renovated with an upgraded kitchen, basement, and marble foyer. 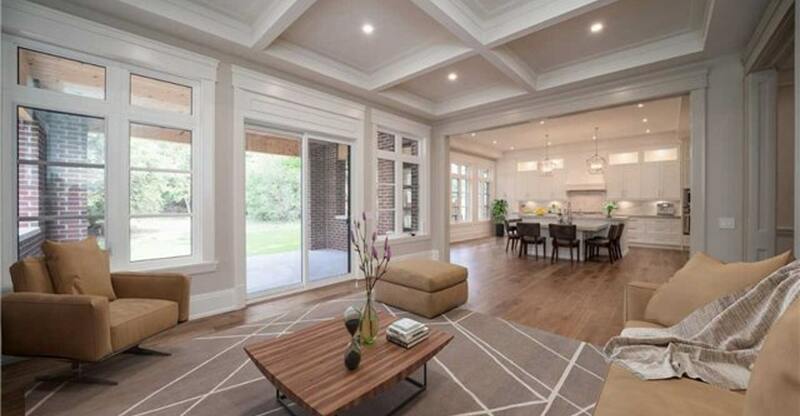 Number three is a semi-detached sepctacularly redesigned and renovated brick house. 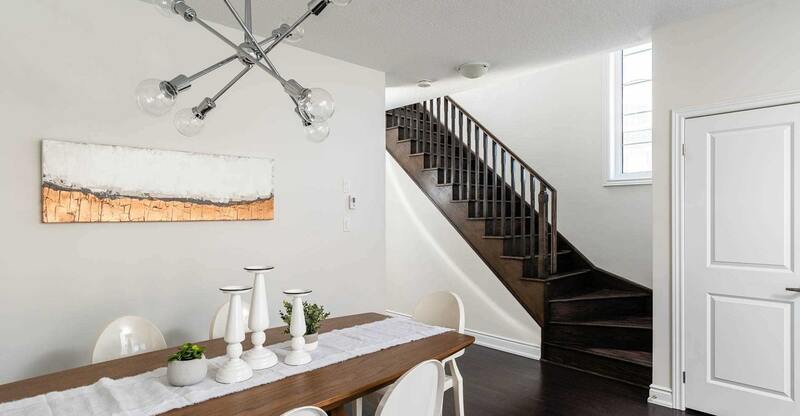 It has a driveway and built-in garage and is located in an in-demand neighbourhood. 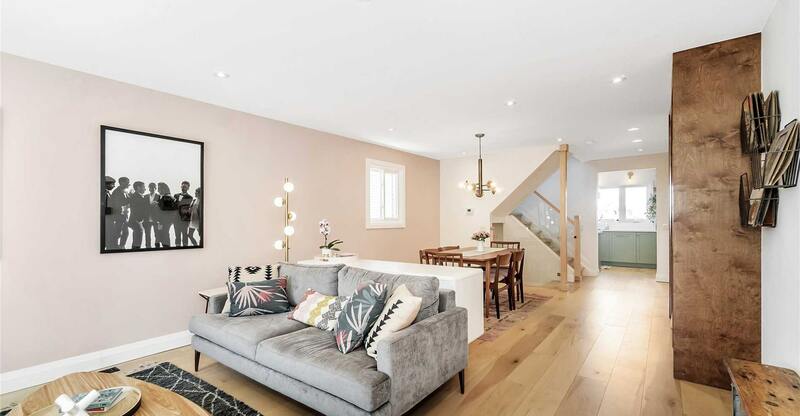 Number two this week is this stunning house located in a family-friendly neighbourhood. 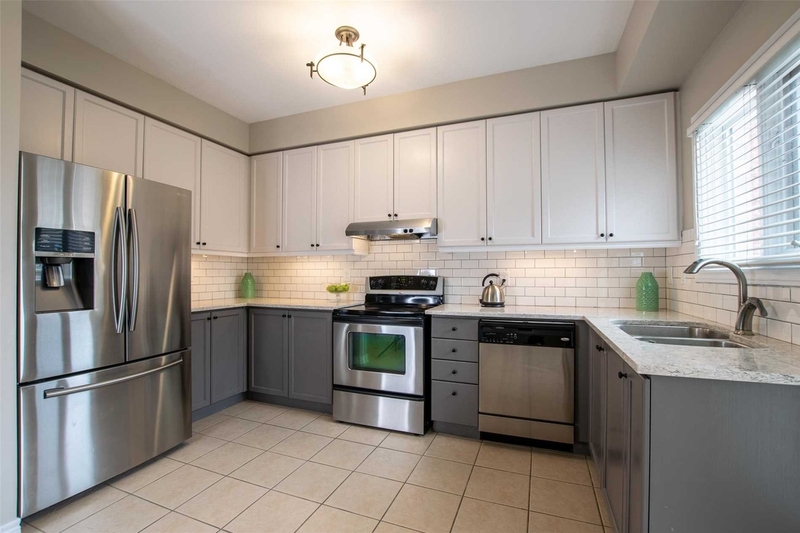 High cielings and stainless steel appliances set the tone for this bright and spacious property. 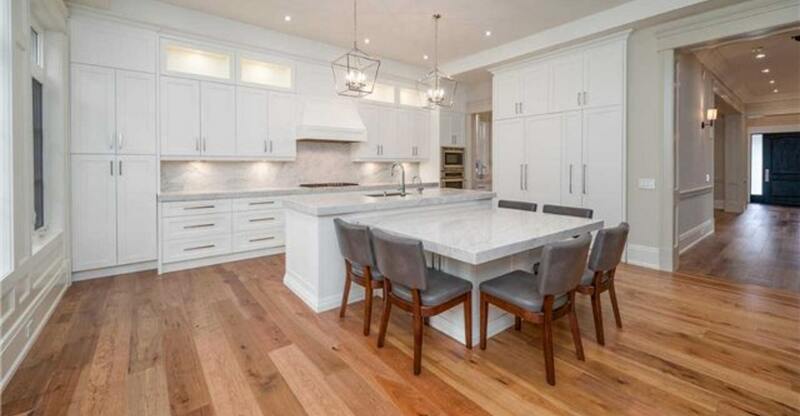 For the second week in a row our number one spot is going to this luxury custom built home. 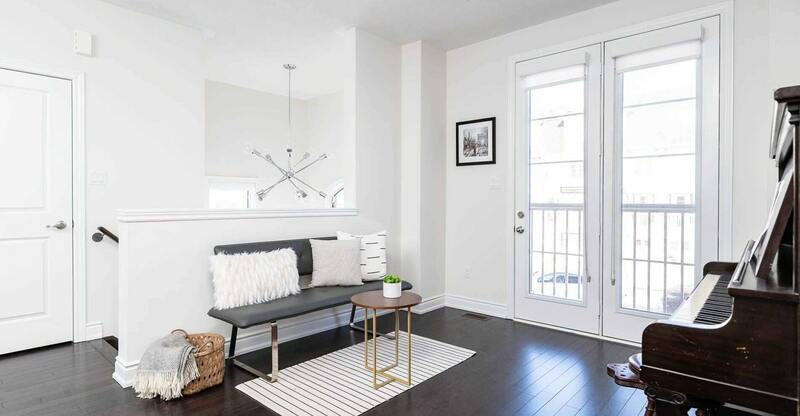 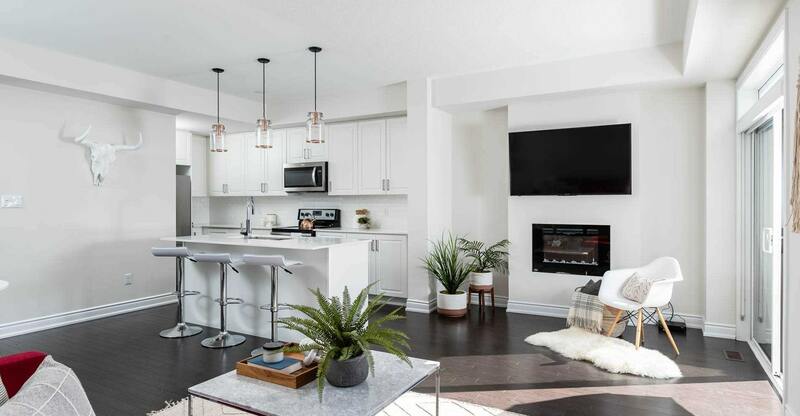 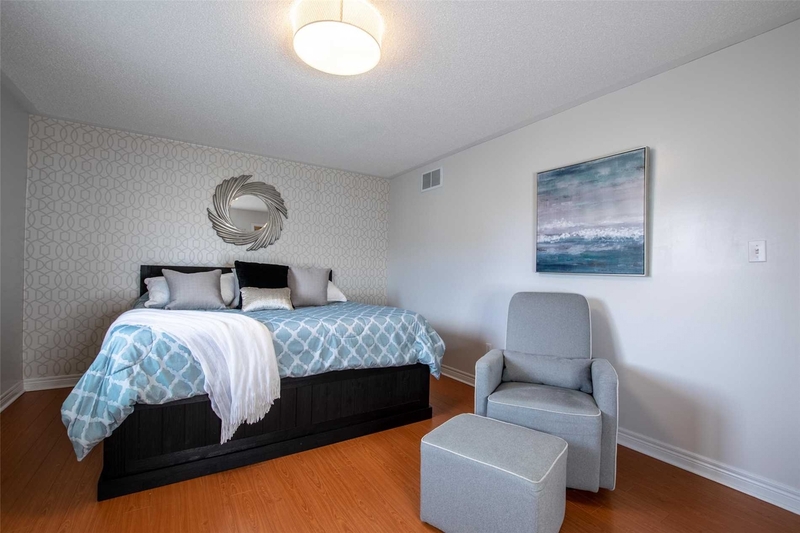 Located in the exclusive neighbourhood of Oak Ridges, with it's high-end upgrades and sleek finishings it is easy to see why people are checking it out.